Purium’s Advanced Probiotic Blend is a potent, all-vegetarian blend of the most vital friendly bacteria available. 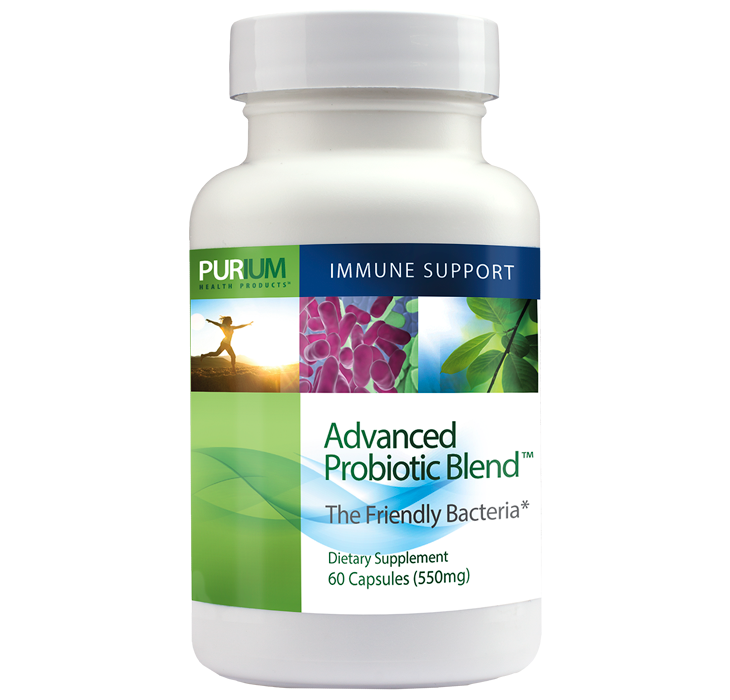 We recommend supporting your body`s immune system by taking Purium’s Advanced Probiotic Blend in conjunction with any of our green foods. Suggested Use: Take 2 capsules daily with food.